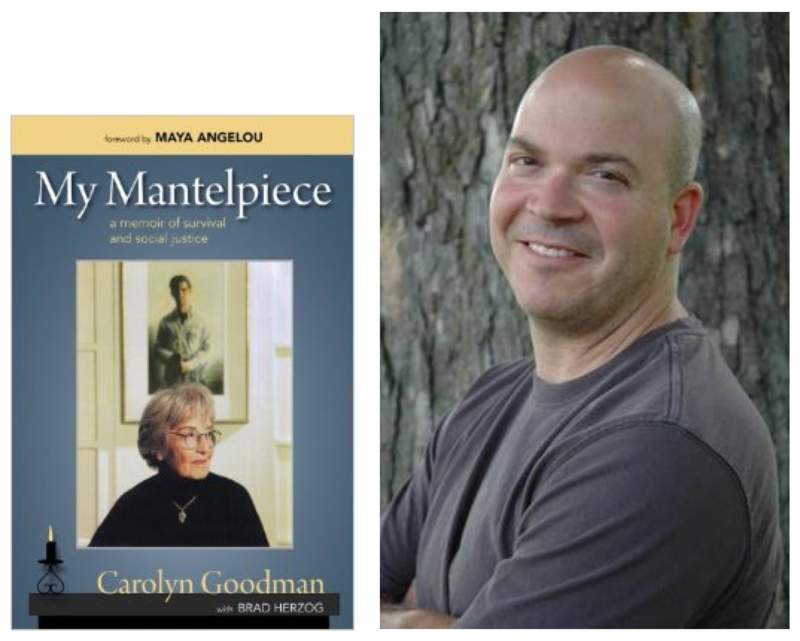 A timely encore presentation of Rosemary Manchester in conversation with Brad Herzog, collaborator on Carolyn Goodman’s memoir, My Mantelpiece: a Memoir of Survival and Social Justice. Goodman, who died in 2007, was the mother of Andy Goodman, who in 1964 along with James Earl Chaney and Michael Schwerner, was murdered in Mississippi while trying to register black voters. Carolyn turned her son’s death into a mission to educate, communicate, and take action against injustice.